Let's help Irina Iodize-out that cancer! by Pythoner . Let's help Irina Iodize-out that cancer! Pythoner . hasn't added a story. My name is Max, I live in St. Petersburg, Russia. 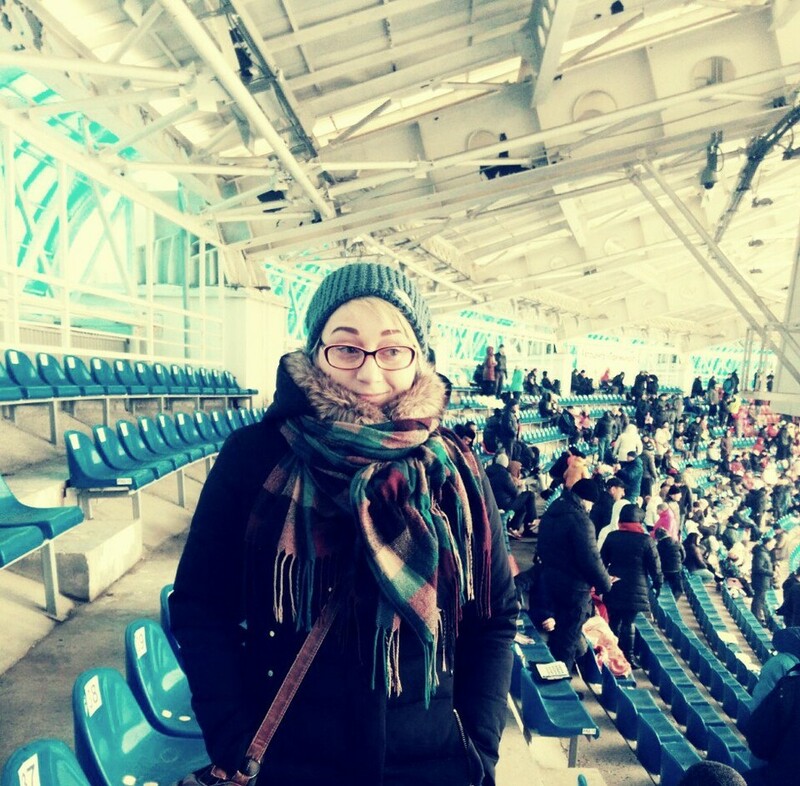 In Tolyatti, a city deeper in the south-east of the country, lives a good friend of mine by the name of Irina Frolova. It is on her behalf that I am creating this fundraiser. 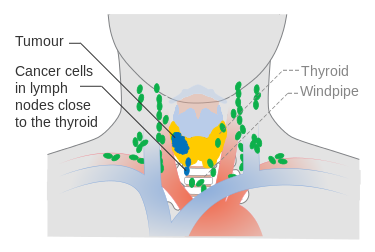 Irina has been battling thyroid cancer on and off for a couple of years now and has undergone a series of operations in connection with it; including to surrounding nerve tissue, the treatment of which has inexorably affected Irina's voice. 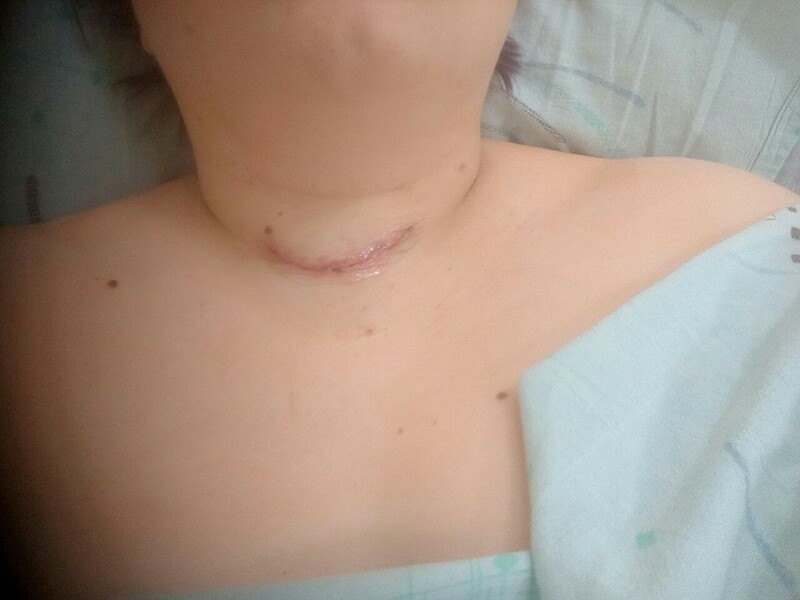 The most recent surgery in February of this year, in St. Petersburg, Russia - when tumorous tissue and lymph nodes had to be surgically removed from her thyroid gland. Irina has recovered quickly after her most recent operation, one would never guess her to be a cancer patient based on her level of energy, eagerness for activity and conversation; by all outward appearances she appears to be a rather normal, healthy 28-year old woman. However the surgery did not mark the end of it, any more than the previous operations resolved her condition either. Irina's cancer has been long known to be aggressive & malignant and has already started metastasis; albeit thankfully for the time being it has remained localized. 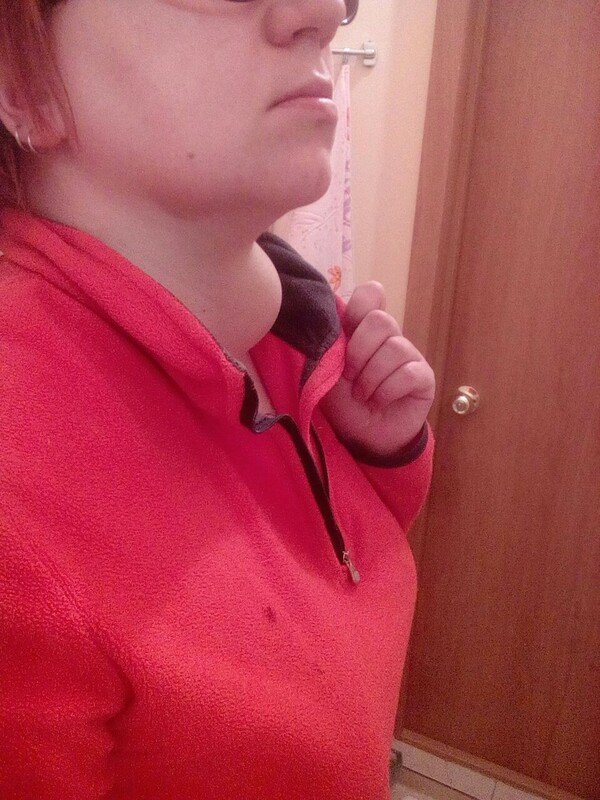 Irina's doctors have informed her that the cancer will grow back in her thyroid gland to the level it was before the surgery within less than half a year, and at that stage the prognosis would be very much a life-threatening one with options for treatment confined only to that of emergency surgery. In order to prevent the cancer from reemerging it is necessary to take the initiative and start radioiodine therapy while the cancer is still recessed, in the hopes of killing it once and for all. The chances of success look to be favourable, however the treatment has to begin as soon as possible. The treatment is scheduled to start less than a month from now. It is by then that we need to gather the funds necessary for Irina's treatment. The total needed (3000 euros) will be used for paying for the high-intensity radio-iodine treatment at the Center of Nuclear Medicine at the Ravi Unit of East Tallin Central Hospital in Tallinn, Estonia, as well as associated travel expenses. Anything extra raised be saved up towards any future treatment that might prove necessary. Irina unfortunately has few people close to her in a position to help at all. Her mother has little money to spare, Irina herself has had to quit her job some months ago in order to travel for diagnosis and surgey, and her best friend earns a pittance from her job that's barely enough to cover their shared apartment rent. I am another friend of Irina's and I am in a position to cover the expenses at least partially - but I would very much appreciate your help, as would Irina and those who care about her. Anyone who has had a relative or friend afflicted by anything like this.. would know how much even a little generosity from strangers or acquaintances can mean. It adds up as well; a small donation here and another there and a person might get the chance to live out the same boring office life that all the rest of us healthy folks take for granted each and every day. If you cannot help with money, then please don't hesitate to give some verbal support on this crowdfunding page, she will read each and every comment. Pythoner . hasn't posted any updates yet. Pythoner . is managing the funds for this campaign. The campaign is for a personal cause.